We are one of leading CNC Lathes machine tool Manufacturers in Taiwan and have deliever wide range of CNC Lathes since 1973. Takang has made great effort on CNC Lathes research and development for more than 20 years. Our CNC Lathes machine tools are introduced first in 1987. And Takang is the first manufacturer in Taiwan to produce CNC Lathes with 6 axes control. And is the first manufacturer to export CNC Lathes machine tools to West Germany. In 1994, we are re-organized and approved by ISO 9002. Tech-in CNC Lathes in 1997. 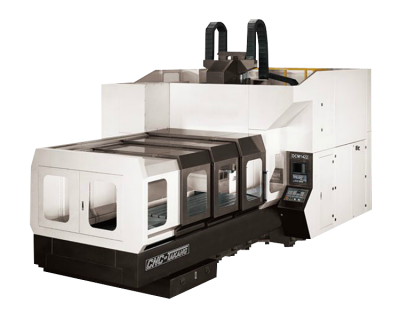 For the past 20 years, we have introduced many kind of CNC Lathes such as Swiss type CNC Lathes, CNC Lathes with Y axis, Super heavy duty CNC lathes FA-H series, CNC Lathes with auto loading / unloading, auto measuring system Heavy duty CNC lathes with milling attachment. Therefore we could always fullfilled customer's satisfication and gain good reputation in the industry. We continue seeking higher technology to produce CNC Lathes machine so that Takang could keep growing and not afread of future challenge.